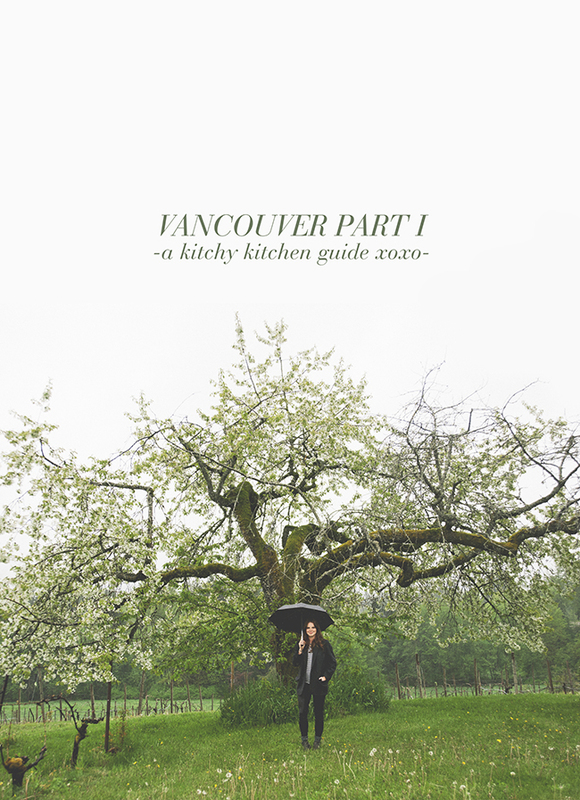 Want Claire’s entire guide to Vancouver? Check out her PDF! Vancouver feels like a place you would’ve created in Sim City as a kid. Cradled by snow capped mountains, overlooking an island dotted bay, lush and green with sharp sparkling crystal sunshine (when it is shining) – it’s an aggressively striking town. Now fill that town with Portlandians – sleeve tattoos, manic panic dye, wallet chains, beards with high and tights, craft beer enthusiasts – who are also Canadian. So, very very nice. People say “good morning” if you make errant eye contact, baristas ask you how you are and follow up with more questions, if by some stroke of misfortune you and another person need to cross the same path at the same time, they’ll pause and say “Excuse me” and give you the right of way (even if it wasn’t yours to begin with). It’s very very lovely. There’s also a strong sense of local pride. You won’t see that many chain restaurants and don’t you dare argue with them about their sushi (their donut game is better, sorry!!!). You might also recognize every corner from a different TV show or movie. It’s pleasant but slightly edgy, well designed but accessible, and it’s no surprise property values have skyrocketed – it’s a super livable place, especially if you don’t mind the rain. The best parts of town are still on the early end of the gentrification arc, so you do need to be careful at night and know where you’re walking through (imagine accidentally walking through the Tenderloin in SF, sort of a similar vibe), however, the gems you come across in these up and coming areas are wonderful, unique spots, that I wish were in my home town too. So here are some of my favorite places to hang out in this beautiful, wet, and very green city. Milk chocolate lavender lattes. 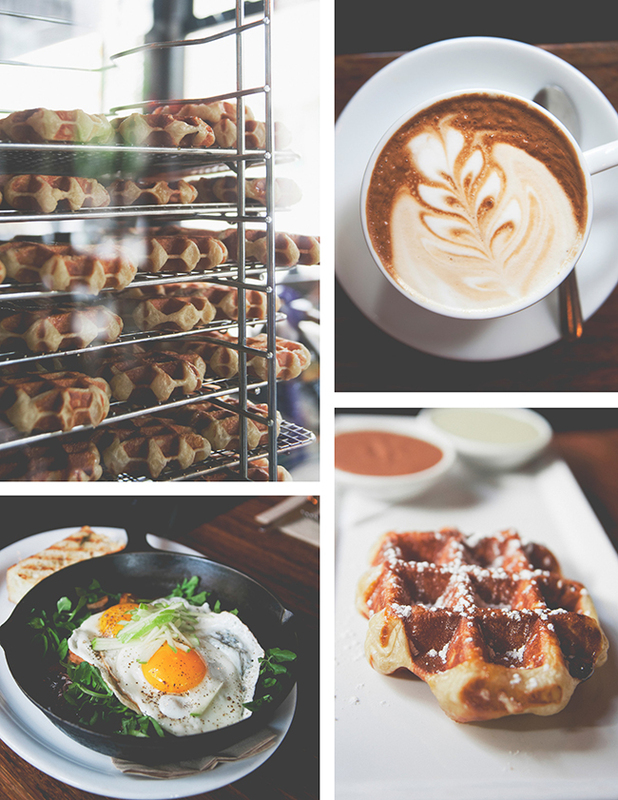 Crisp Belgian waffles with salted caramel. Skillets of marigold yolked eggs over sauteed greens. Are you ready for brunch? 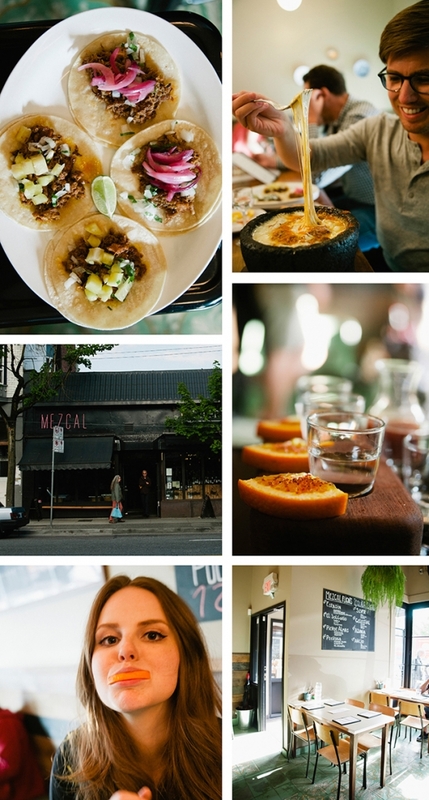 Cafe Medina is an absolute “must go” spot. There’s a line, unless you get there early (like, before 9), but it’s worth it, so whatever. Over order the waffle toppings and go to town! Whyyyyyy doesn’t this place exist in LA? The coffee is excellent, the space is cozy, and the doughnuts are just..unfortunately I can’t type the emoji of the two hands making a “this is perfect” gesture, but you catch my drift. The pistachio crusted cake doughnut, lemon filled berliner, and maple bacon ones are all good (Yes, I had a solo doughnut tasting. It was amazing. ), but the simple French cruller was unreal. Thinner than usual, it was like a circular churro, with eggier dough, and painted with a melt in your mouth plain glaze. It was like a doughnut haiku. An exercise in simplicity. They were here, moments ago. If you want to have some fun with your donuts, Cartem’s can’t be beat. 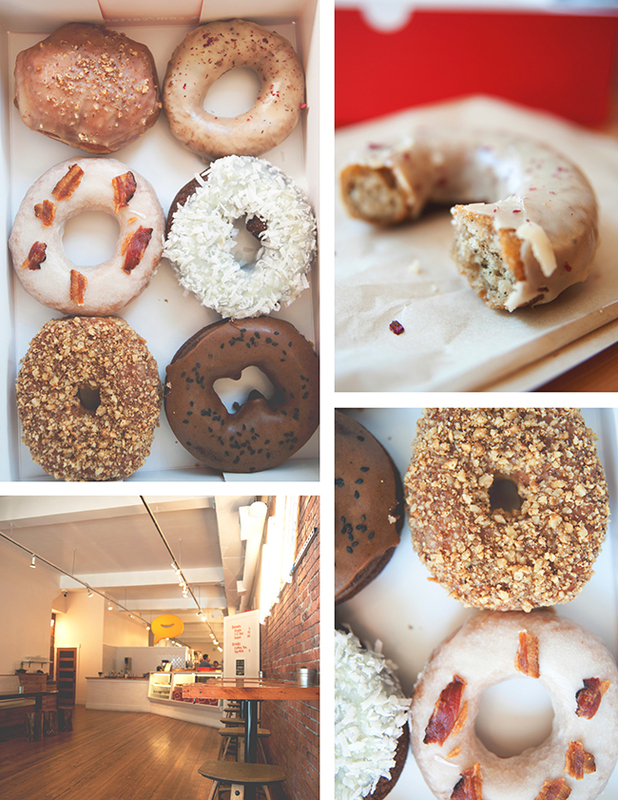 The winner for best “non traditional” donut in the world, according to me (even compared to Doughnut Plant in NYC, my previously unsurpassed favorite), is their earl grey donut. I can’t even. HOW do they get the crumb so moist and delicate? It’s deep fried dough for God’s sake! And the glaze, they way is yields on your palette is like sugar giving your mouth a hug. I also love earl grey tea, so there’s that. 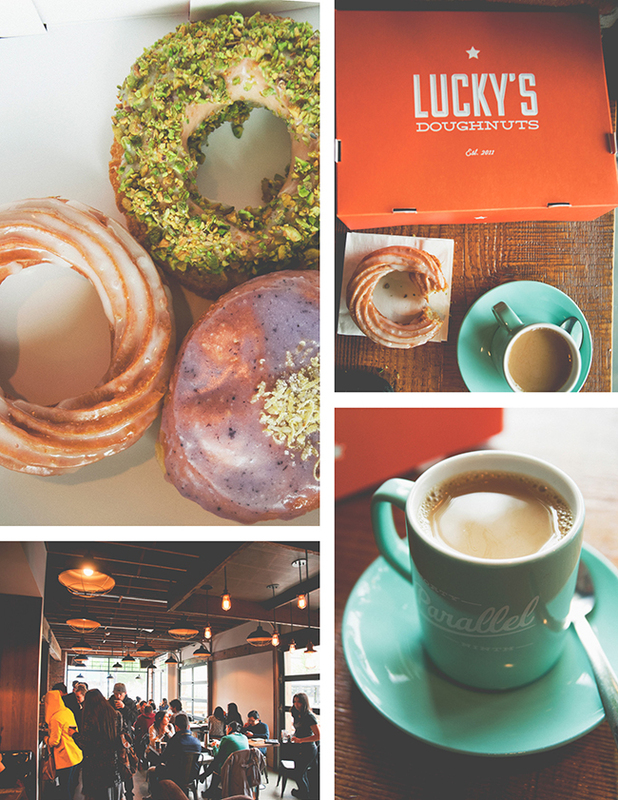 Ok, super gushy, I know, but the donuts are very fabulous. Also, the bacon maple is surprisingly not annoying despite it’s trendiness, and the chocolate mole donut is another must try. 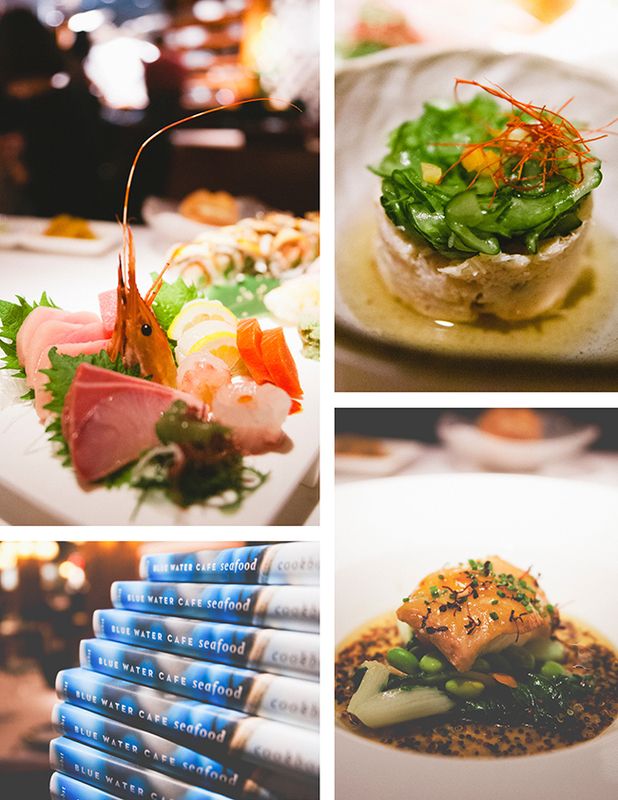 One of the best and most reasonable spots in the city for sushi, Toshi Sushi has some delicious tricks up its sleave. 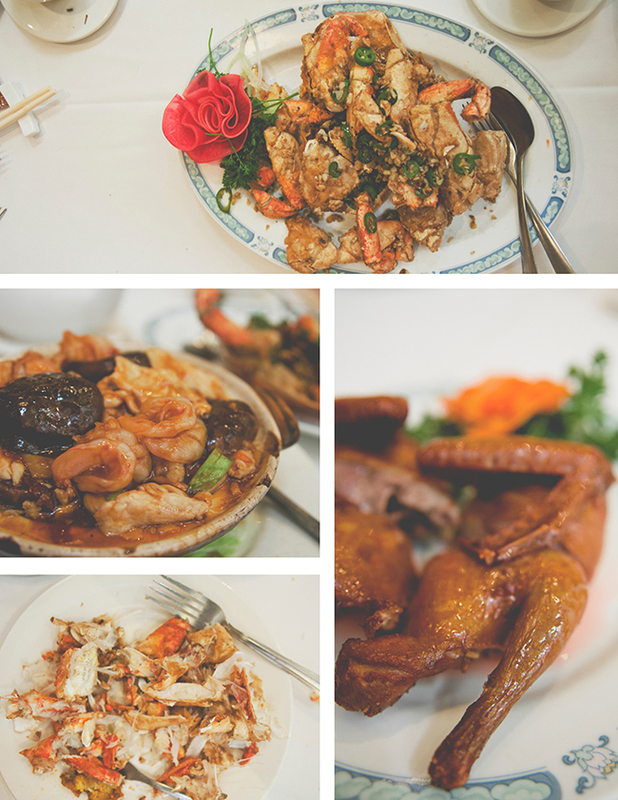 All of my favorite dishes were actually the on the main menu, rather than the raw offerings. The Kani su, a king crab salad with rice noodles and a super delicate vinaigrette, was the perfect appetizer to get my tastebuds going. So light and ice cold. 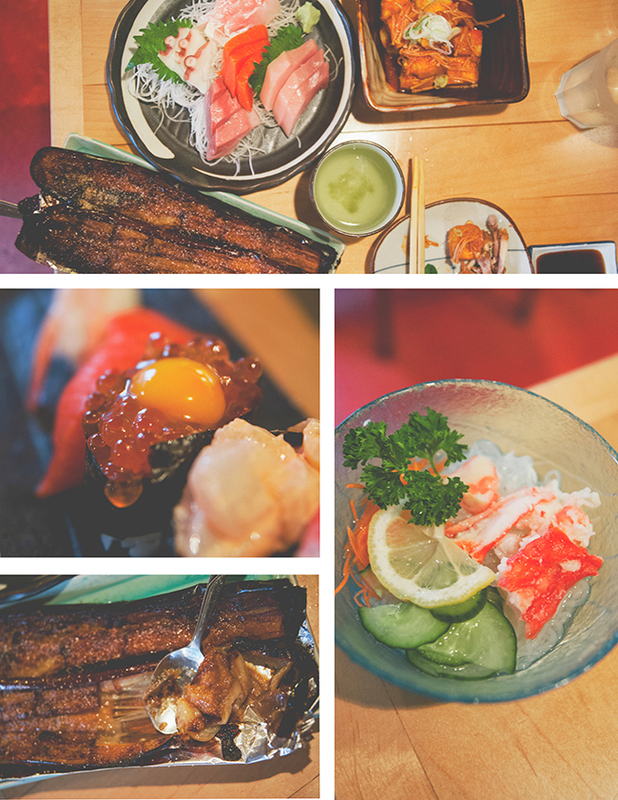 The eggplant nasu dengaku was served in giant slabs with spoons to scoop out the savory and sweet flesh, and the bright spot on the sushi menu for me was theSalmon Roe and Quail Egg Nigiri. Egg on egg is a very good thing. They’re famous for the squab, which was good but not revelavatory. You know what was? the fried whole dungeness crab with garlic and chili. It’s insane and wonderful. Only eat it with someone who has seen you at your lowest, because you will hit a new low trying to get every morsel of meat out of those shells. My friend and I got into an elevator shortly after our meal, and looked at each other. I said, “We smell like crab, don’t we?” My friend just offered a pained look back. Totally worth it. The only thing I wish I could have had was the tapioca pudding, which has a custrad-y base and apparently a brûléed top. Yum! How much umami do you like with your hotdogs? Hopefully a lot, because Japadog delivers on it’s savory flavor combinations. The Kurobuta Terimayo, topped with nori, is the most popular, but you can get a hot dog with yakisoba, shrimp tempura, basically whatever Japanese culinary fever dream combination you can imagine. It’s awesome. I had never enjoyed Cambodian food before, and I am so happy Phnom Penh was my first foray into it. 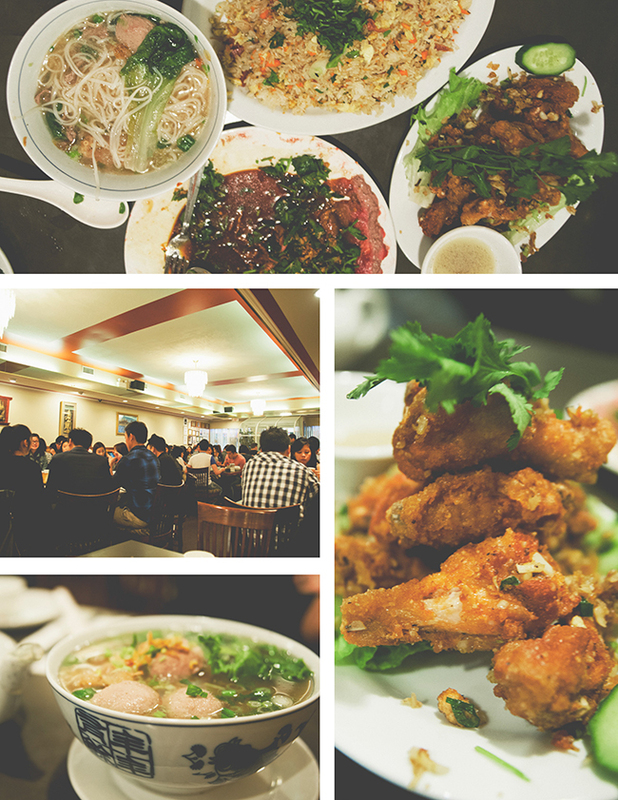 Fresh, delicious, and authentic, it was the perfect first dinner in Vancouver. The line is long for the beyond wonderful chicken wings, but there’s a pub two doors down where you can get a beer or wine while you wait. Also try the butter beef, so good, and not at all what you’d expect (beef carpaccio with a sweet and savory sauce). 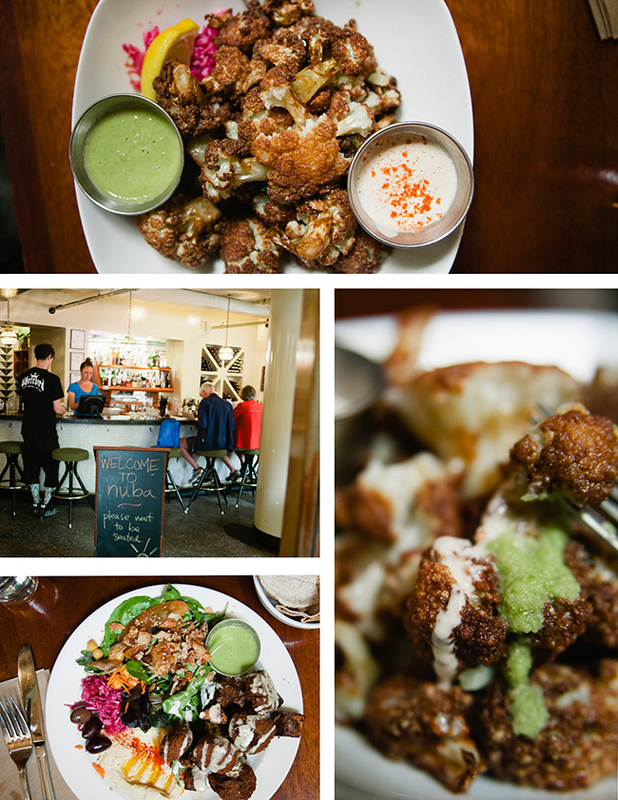 It’s ALL about the fried cauliflower here.Well, that and the bright and spicy green sauce. I tried some other dishes here, but honestly, the cauliflower blew them away. Also try the Turkish coffee, blended with rose water and cardamom, for a sweet twist. This is one of the classic “must try” spots in the city. The space is modern yet warm, and the food is beautifully executed. However, this had another over-hyped sushi menu. It was fresh and perfectly prepared, but was neither innovative or melt in your mouth simple. The other dishes though, like the miso glazed sablefish, were wonderful. And even little touches like the seaweed butter with the bread were thoughtful moments throughout the meal. I couldn’t eat at this beloved Italian restaurant without trying its namesake. Rich and flavorful, it’s a fantastic dish to share as an appetizer. The other dishes are refreshingly simple, like a classic caprese or spaghetti with clams and a garlic-parsley-wine sauce. Plus how could you not love a place that has a ginormous portrait of the chef looking over the entire dining room? Really really good Mexican food and a great selection of tequila and Mezcal. 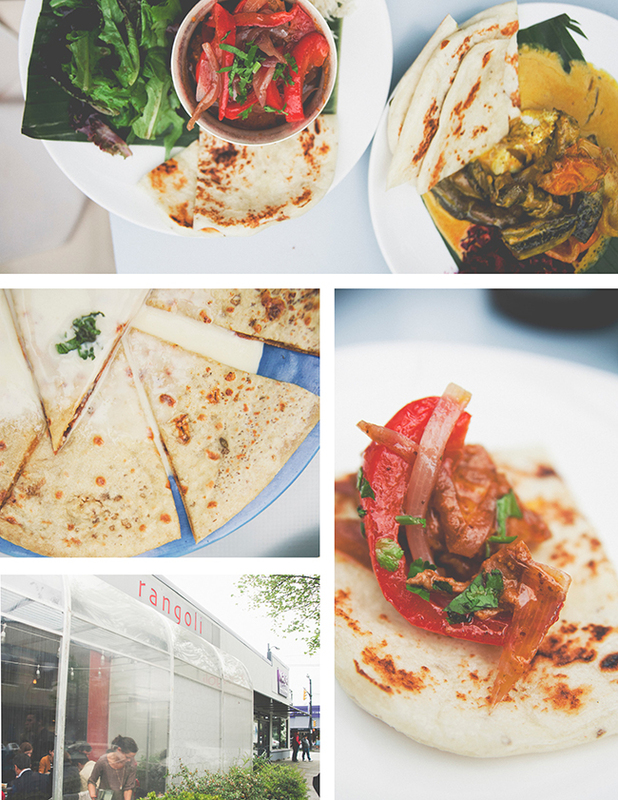 The staff represents most of South and Central America, and serve up excellent, authentic Mexican cuisine. My favorite was the al pastor tacos and of course the insane queso. The flights of mezcal are served with the traditional orange + achiote, and you get major props (and possibly free dessert) if you talk to your server in Spanish. Coffee nerds rejoice! 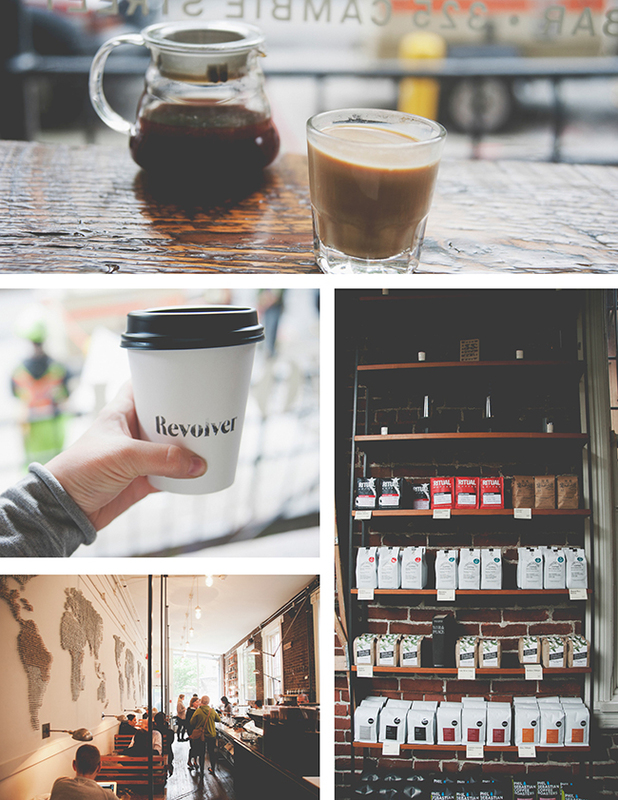 Revolver Coffee is your dream sitch. A rotating menu, large variety of brewing equipment, and plenty of quiet, tucked away seating makes Revolver an excellent spot to while away a rainy day. I didn’t get a chance to try the baked goods (I hit my donut/waffle limit earlier that day), but they looked delicious as well. Vij’s is THE Indian place in town. It is so popular in fact, they needed to open the more casual Rangoli next door. They carry a lot of similar dishes and ready-made curries, so you can get in and eat in the time it takes someone to get through the line. Here’s the thing though, it’s good, but not mind to the mind blowing level Yelp would have you believe. It’s at the top of like a billion lists so I had to try it and mention it here. While it’s definitely tasty (especially the Lamb Curry with portobello mushrooms), if you’re looking for a traditional and heat filled Indian dinner, this is not the place for you. However, I did love the Meeti Roti (a simple chapati covered in creme anglaise with demerara sugar and cashews), it was a simple and lovely dessert. After a long shoot day I wanted an ice cold glass of white wine and a million oysters to go with it. Rodney’s is the obvious choice. We also ordered the spaghetti with garlic shrimp, steamed mussels, and New England style chowder. Everything was simple and delicious, almost elegant with how low key the recipes were. 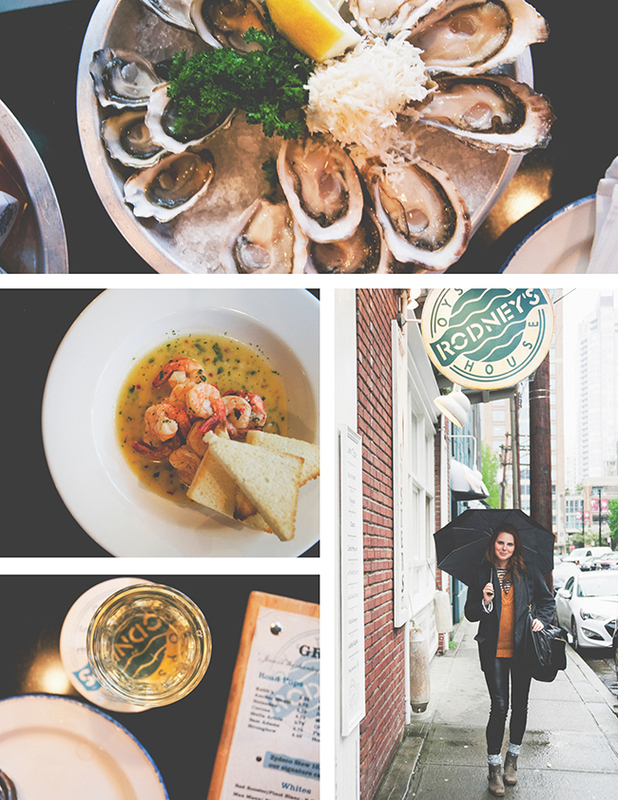 Sometimes you just want the simplest, best version of a dish, and Rodney’s delivers there. Simple, unfussy, and delicious.